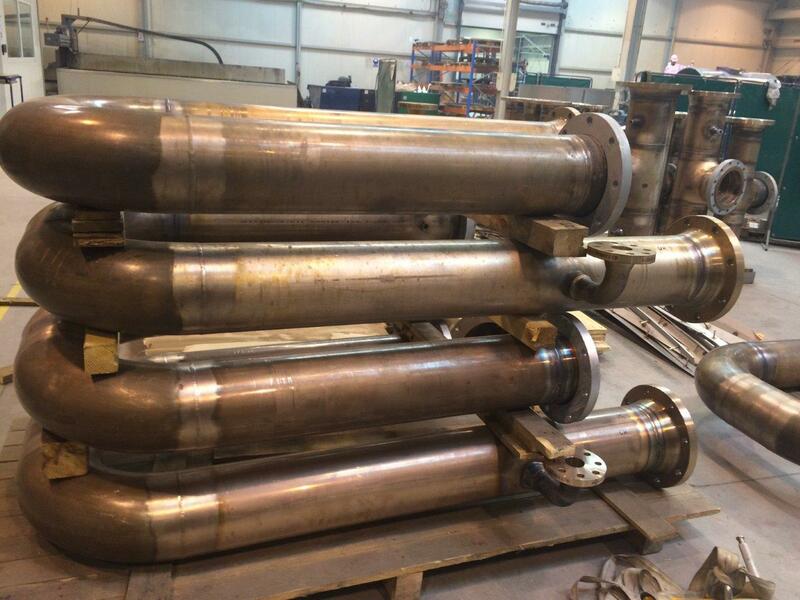 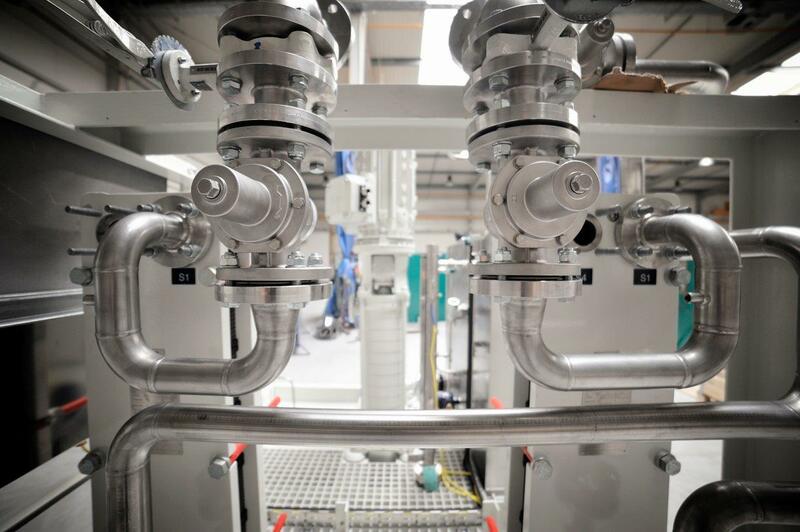 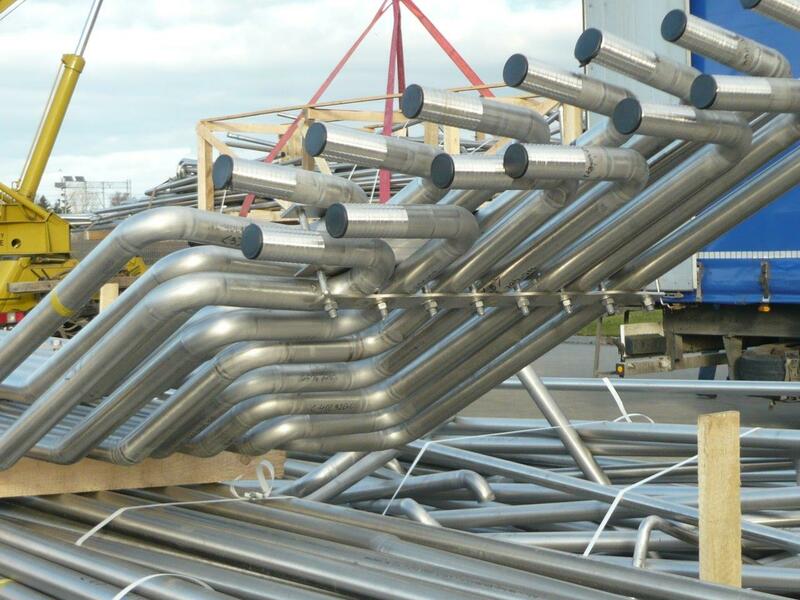 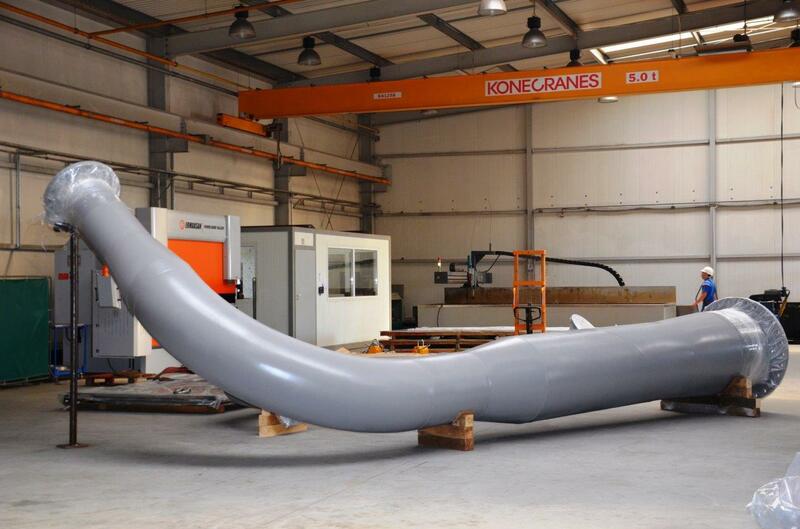 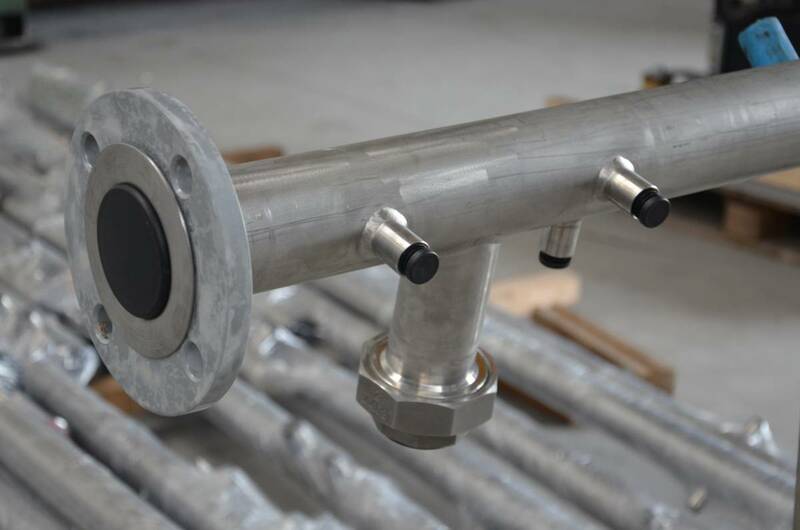 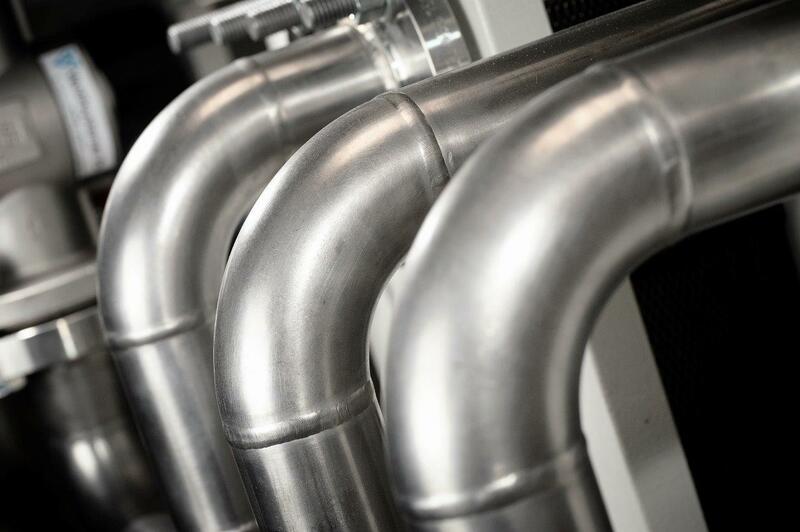 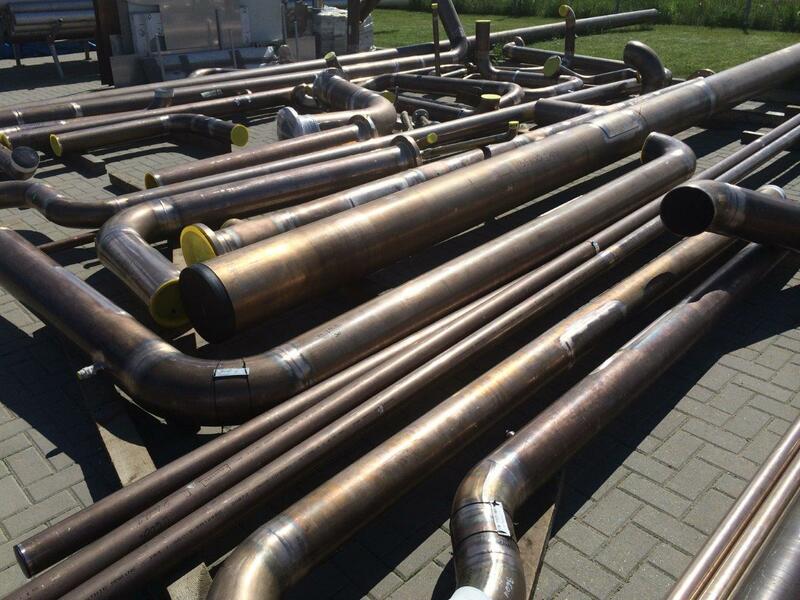 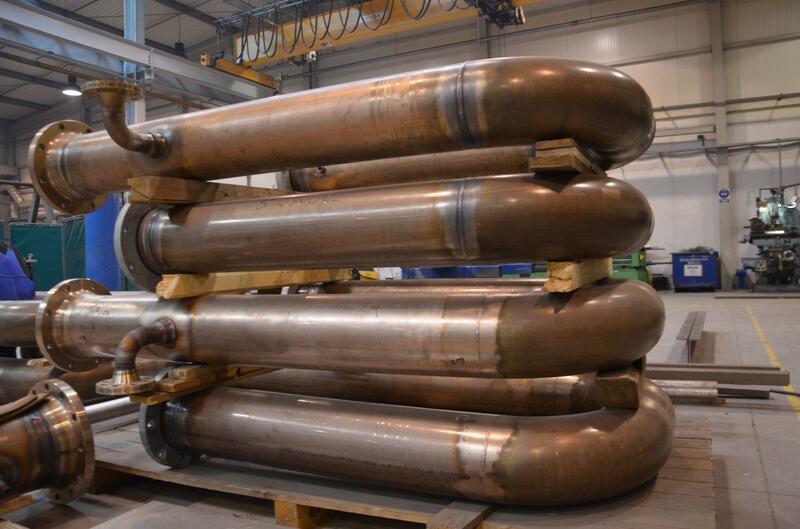 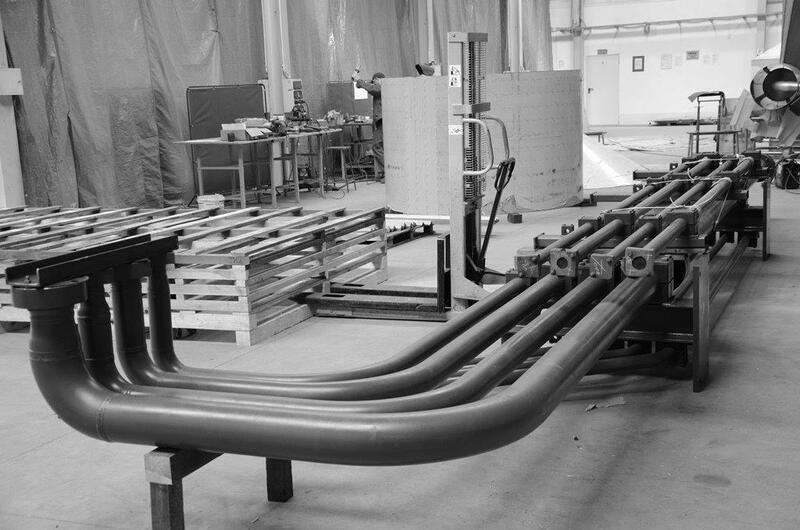 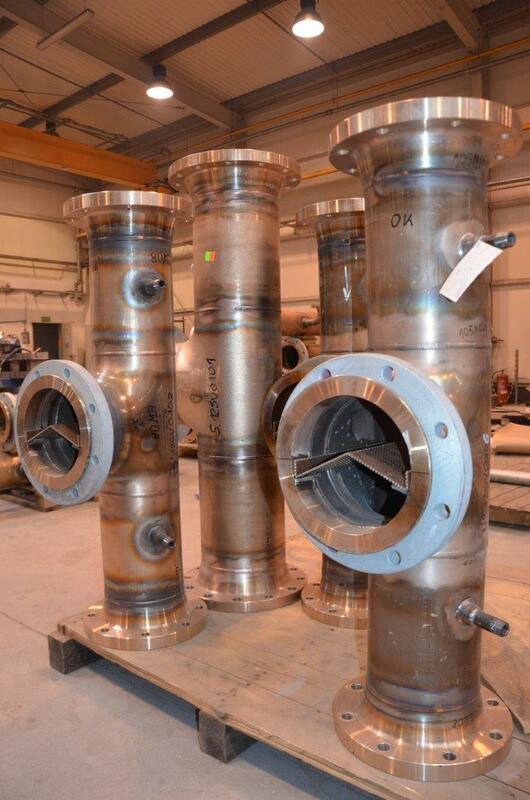 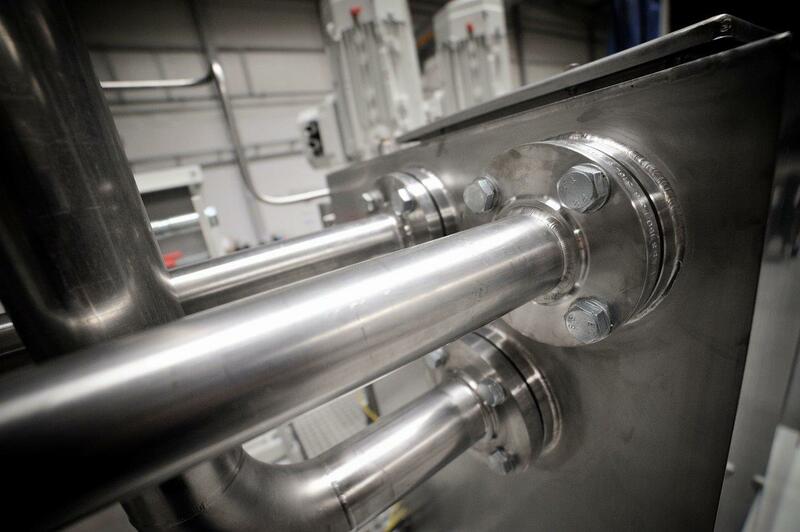 Prefabrication of pipelines is EURO-WELD’s core business since the beginng of its existence. 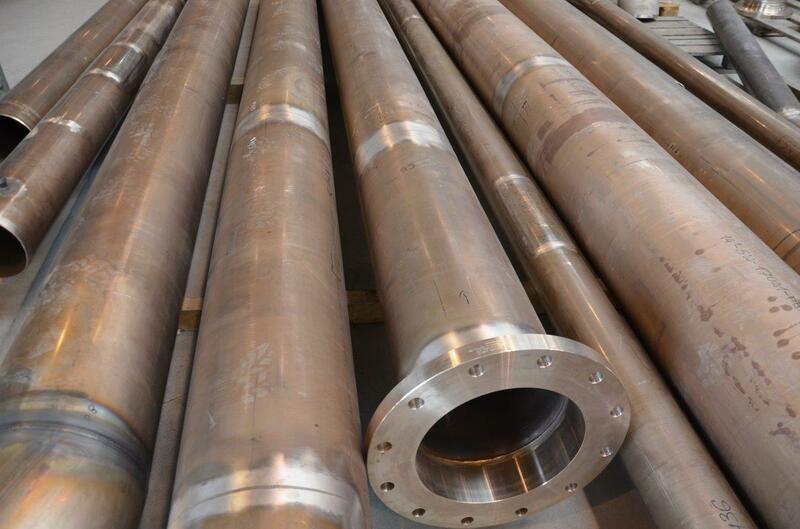 The company’s team has a big knowledge of pipelines and their destination, that is why we are able to manufacture many tons of different diametres, kind of material, lenth. 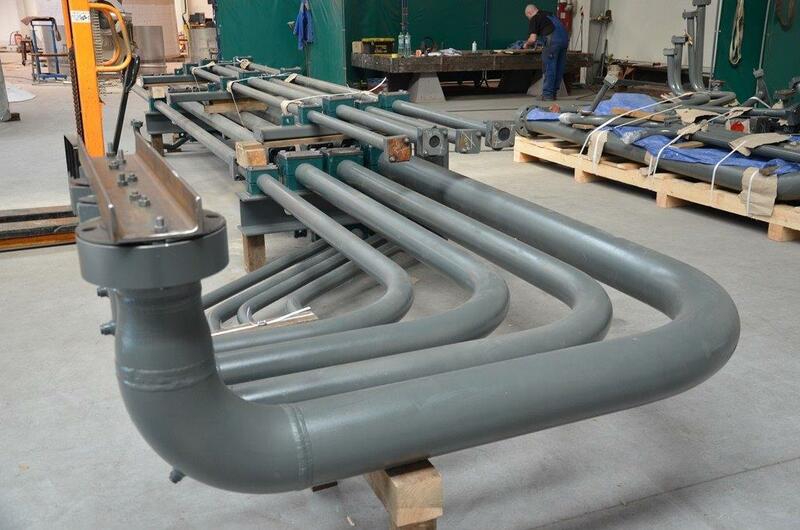 We maintin the machinery park for cutting and bending as well carbon steel as stainless steel pipes. 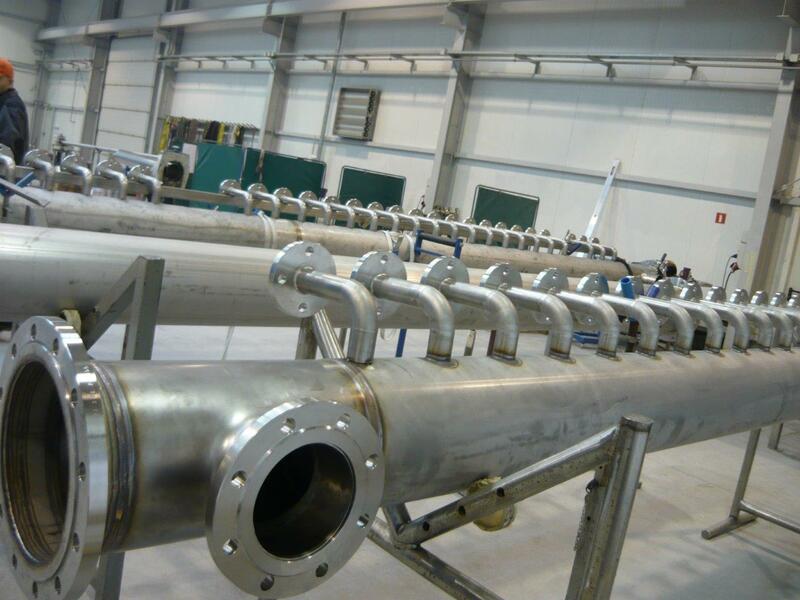 Some of executed projects had very tight schedules, e.g. 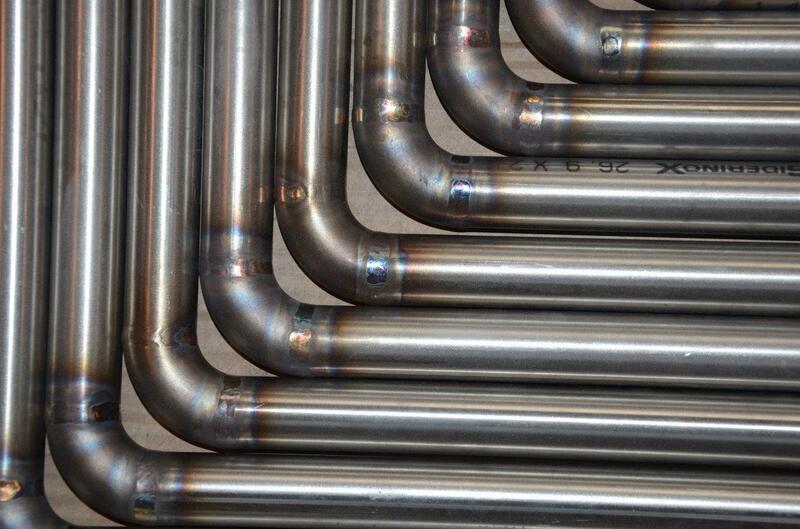 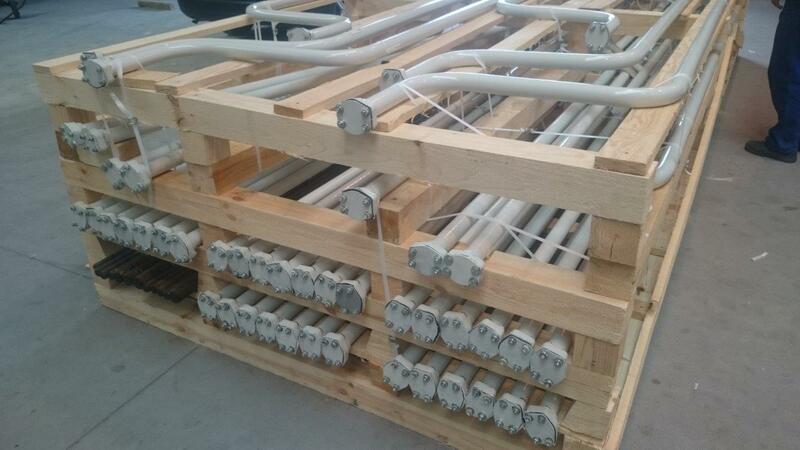 21 tons, over 5 500 welds, DN25 up to DN350 within 1 month.